Sort of a space filler that I did up for this. I've been working on a One Page Dungeon for the Contest of the same name, and yet being a verbose person, despite my best efforts, I couldn't cram this concept into anything less then two page. It's almost a dungeon generator of sorts - kind of like what I've been doing for the wreck hunting in my current ASE campaign. Anyhow since it was 90% done before I gave up on fitting it onto a page, I give it to the public as two! 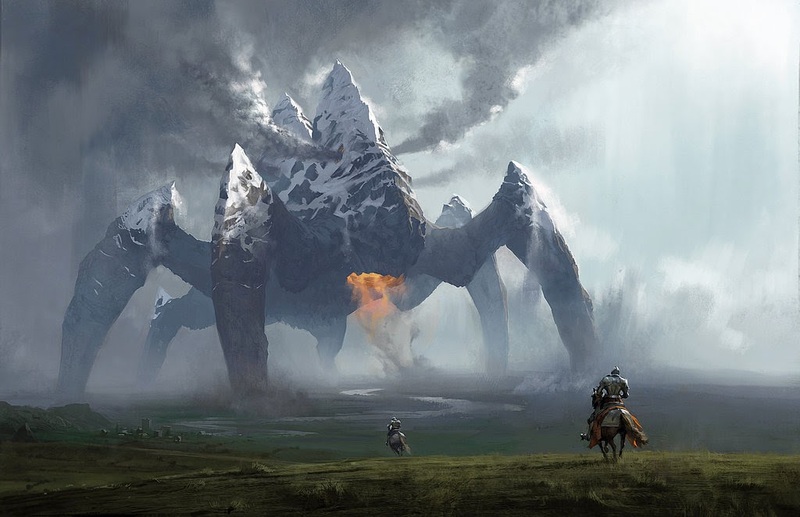 I sort of envision it in the same world as Brittlestone Parapets or The Prison of the Hated Pretender - a post-apocalypse of a purely magical variety. Take a look at the PDF and download yourself a way to generate dying earth style abandoned vessels that might make an astute player think of the German High Seas Fleet, and it's scuttling at Scapa Flow. So I've been trying to draw cool maps again. Trying is the operative word. 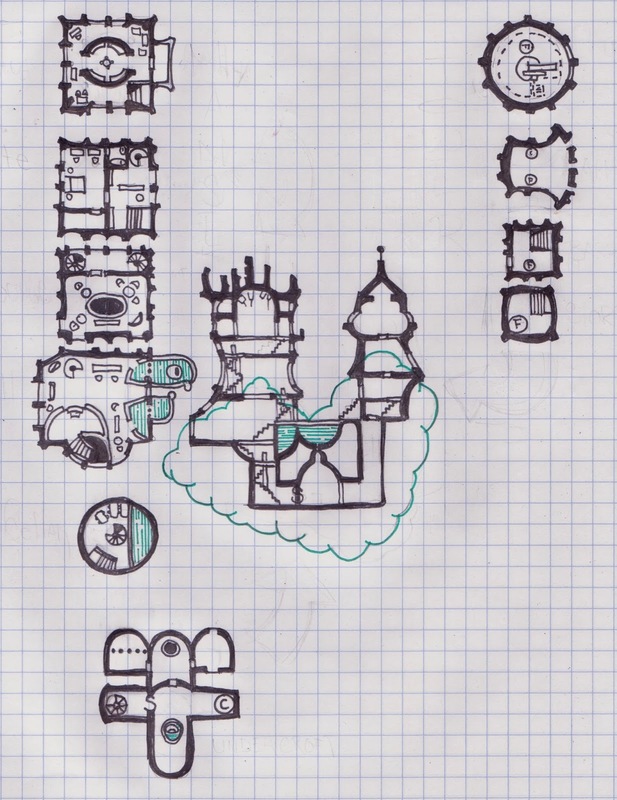 Let's just say these are for something I want to look cool, so I figured I'd draw the coolest maps I could think of. 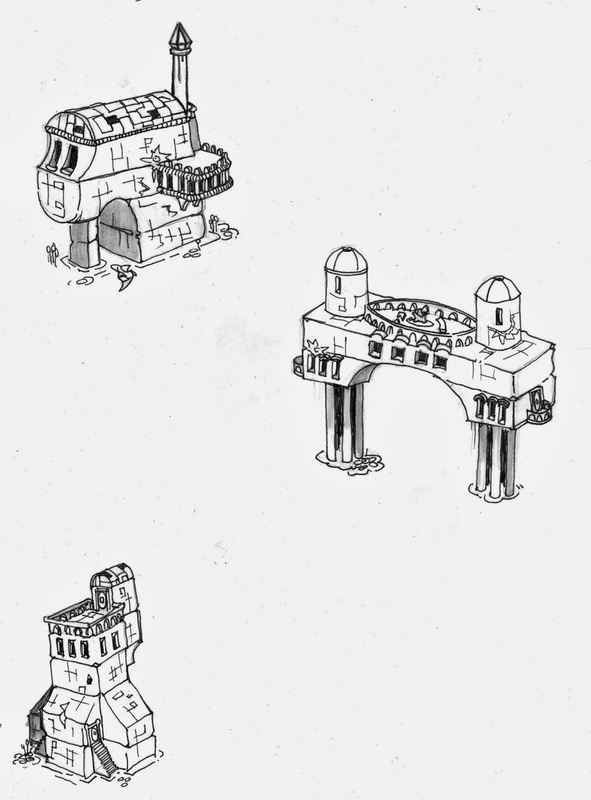 Now I really love an isometric map, so I figured that's the way to go, but isometric maps are a problem. Sure a well drawn isometric map can look amazing, but they are ultimately very simple. That is to say, one can draw an isometric map of a single flattish level or maybe some levels separated by a some very long stairways. Maps with huge vertical also spaces work pretty good, but there are several problem, and the question becomes: is dealing with the limited amount of topographical information and complete lack of verticality worth it? Personally I don't find isometric maps especially useful, obvious isometric maps have a place, for example when drawing small tunnel networks with a limited number of levels. Now an isometric map looks pretty cool, but I find it next to impossible to maintain any kind of naturalistic map design while trying to fit a lower or higher level into the areas with minimal overlap. In their defense isometric maps really do have more space for neat little bits of art (no only because things look better for 3/4 view) because they offer a lot more space if the incredibly annoying grid lines don't make it impossible to draw stuff out. That said, isometric maps look pretty cool - so here's my solution. It's a little small, but that's the format and it's all part of my plan is to use it in something with limited space. Yeah it's an isometric exterior for looks with an interior of map for sense. Sure it won't work too well on a map of a subterranean environment, but those are easier to use actual isometric maps for. Here's a few more exteriors for the same project. I'm starting to enjoy this thing - a means of filing several maps with a few tables. 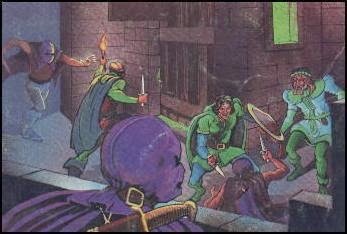 So a largely OSR GM (who is likely the best minimalist rule-cruncher I know) and a mixed selection of OSR(LBB, B/X), 4E, Pathfinder and Story Game players attempted to play Torchbearer using a pack of pregens and some sort of introductory module. I was both baffled and enjoyed myself – now this might just be because the fellow players and GM were cool folks, but the system was interesting in many ways. The pregens were boring. I’m sorry, I like a gonzo game or at least something that feels a little different from Tolkeinesque Beardy Scotch Dwaves and Whimsy Elves. Torchbearer is a consciously ironic nostalgia based game where the fantasy archetypes aren't just strong, they seem necessary to the game. Now this isn’t to say the game is snidely ironic, it’s clearly a homage to old school games trying to capture the gritty feeling of nebbishes crawling about in a miserable underworld. The problem for our game is that Torchbearer is a complex and convoluted system that appears mechanics focused - and we weren’t prepared for it. Not that we didn’t try to prepare, I mean the GM and some of the other players had clearly poured over the rules. Due diligence was preformed, and yet this session was very limited and a lot of time was spent flipping about through the rules. 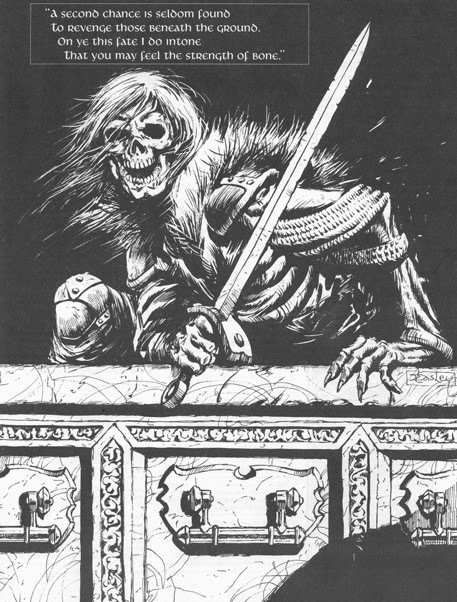 Written by Dave Cook in 1984, The Veiled Society (B-6) is a departure from the previous B series of modules in that it’s not a dungeon crawl or exotic sandbox, or even a mundane sandbox like Keep on the Borderlands. The Veiled Society is an urban adventure with intrigue and warring families in a sparsely described town, which appears to have used modular 3D paper buildings as its main gimmick. The paper building gimmick is unfortunate as it appears to have eaten up space that could have been used to make this module interesting or evocative. Yes, veiled society takes things in a different direction, but it does so artlessly, without soul and with the railroading tools found in the worst kind of TSR modules. 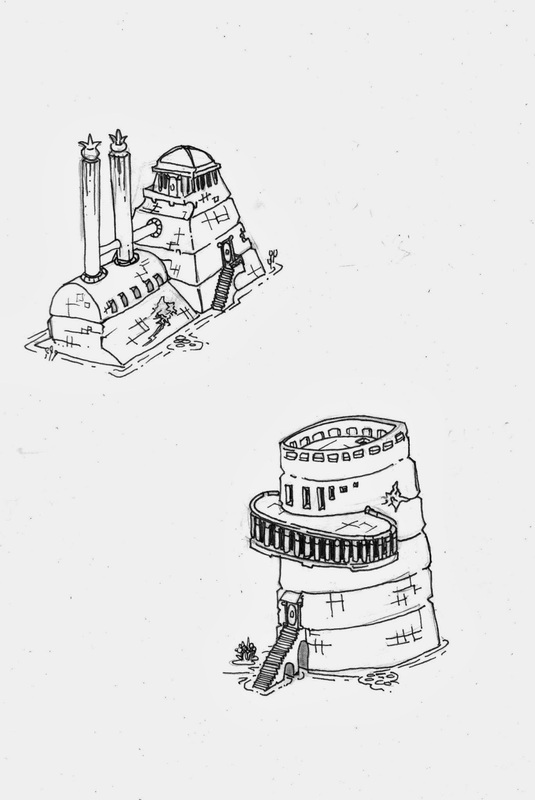 From small indignities such as the automatic pickpocketing of money to remind the characters they are in a big city, to forced alignment based action and a predetermined path of encounters to set up the adventure, Veiled Society is a brute of a module that does not hold up well after 30 years. There is almost nothing to recommend this adventure except nostalgia.